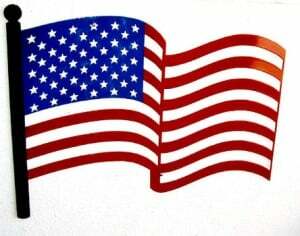 The Squire Shop is giving away free American flag stickers with The Squire Shop logo on the bottom! Just visit their site, scroll down, and request your sticker. As with a lot of our freebies, supplies can run out. So, get your request in soon before that happens!